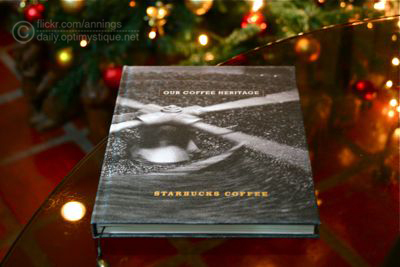 The Starbucks holiday treat is something that I anticipate every single year. For me, the very first day the red cups are available is an indication that the Christmas Season has officially started. I get really excited upon seeing the red menu boards, because it only means that I can finally have my favorite Toffee Nut Latte! I finally got my planner last week. I’m always in search for quiet little coffee shops in Singapore where I can relax and read a book. I love my Starbucks, but sometimes it’s good to have something different. I’ve also been looking for something similar to the wonderful BoNa Coffee back in Manila (I blogged about my wonderful experience here last month), and finally I have: Pacific Coffee Company. They have stores all over China, Hong Kong, and quite a few in Singapore too. 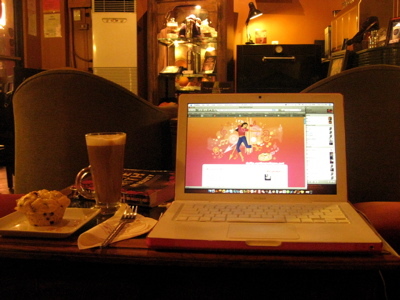 Okay, so it’s not as small and intimate as BoNa Coffee shops, but it still has the coziness that I’ve been searching for. The lovely interior (they have comfy couches and cute decors of over sized books and lamps) is so inviting, that one cannot just simply pass by without wanting to go in. 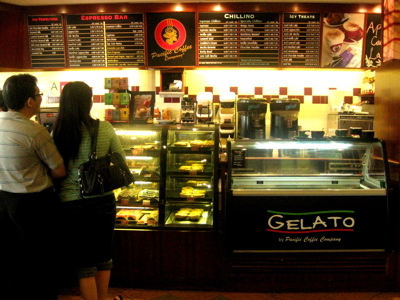 Equipped with their espresso machines and other coffee paraphernalia, they have a wide variety of treats on their menu. BoNa Coffee, located in BF Parañaque, is one place that a lot of bloggers (including Venice) have been raving about recently. Since I myself am a sucker for good coffee, and because it’s just a quick drive from my house, I vowed to try it out while in Manila. On my second day back, I found some time to spare, so I headed straight to BoNa to spend some quality time with myself. As soon as I entered the door, I was greeted by a group of extra friendly baristas behind the counter. I’m quite used to baristas greeting customers upon entering, but somehow the ones at BoNa were different. 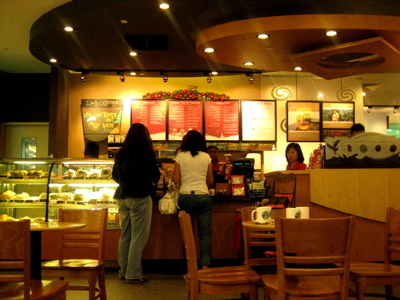 They were sincere with their greetings, speaking softly with genuine smiles on their faces; totally different from the “hello” and “good days” baristas usually just shout out to entering customers in more commercialized coffee shops (eg. 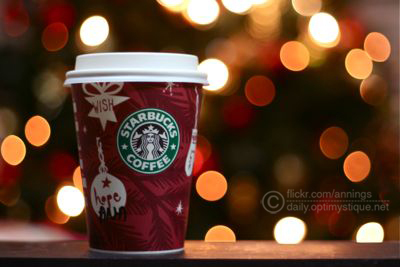 Starbucks). The place itself was slightly different from other coffee shops. It was dimly-lit and was embellished with eclectic furniture pieces and accessories. Contemporary chairs and sofas were paired with antique coffee tables and display cabinets. I loved it’s small and cozy ambiance, and how it made me feel so much at home. The coffee and food didn’t disappoint me either. My order of skinny latte and chocolate orange muffin were a perfect combination. And they (everything that they serve, actually) were also low in fat and calories! My palate was overwhelmingly pleased for something quite healthy!